Audi opened a transmission plant in Tianjin, China, to produce seven-speed dual-clutch transmissions for the Audi A4 sedan. The automaker says it will produce 240,000 gearboxes annually, with the potential later to double the plant's production capacity. The factory will employ 1,000 workers at full output. Audi did not indicate the project's cost. The S tronic gearbox will be mated to a 2.0-liter engine in Audi's redesigned "stretch" A4 sedan, which will be launched in September. 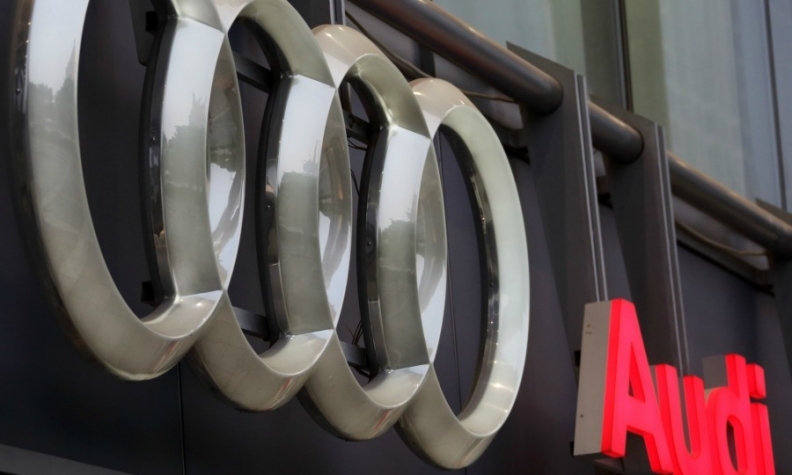 Audi builds the A4 and A6 sedans, as well as the Q3 and Q5 crossovers, under parent Volkswagen Group's joint venture with China FAW Group Corp. That partnership is based in Changchun in northern China. Audi is China's leading luxury marque. In the first seven months of the year, the brand's sales increased 6.5 percent to 335,580 vehicles.